A few months ago HEMA launched their HEMA Blog. I’m very proud to say that I am now contributing as an HEMA Academy Blogger. I recently wrote a fun post for the HEMA Blog and it’s online now. Yay! 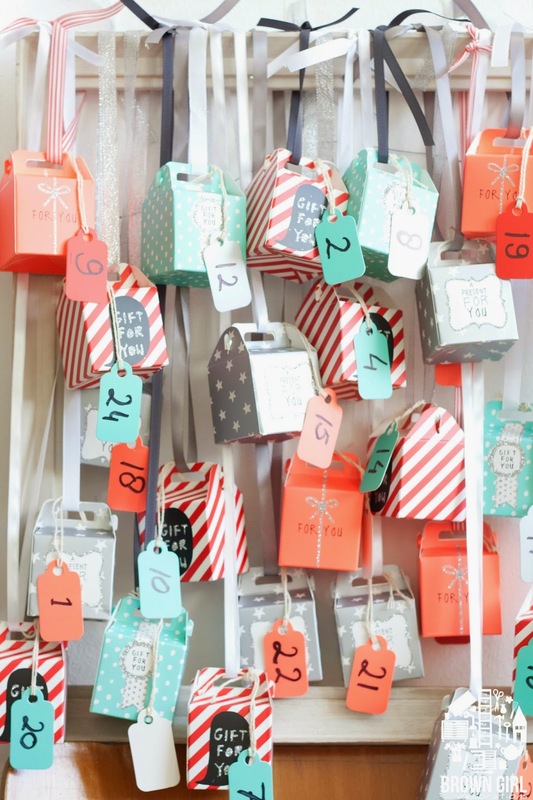 My first post for HEMA is this super easy Advent calender. You all know by now that I love easy DIY and craft projects. 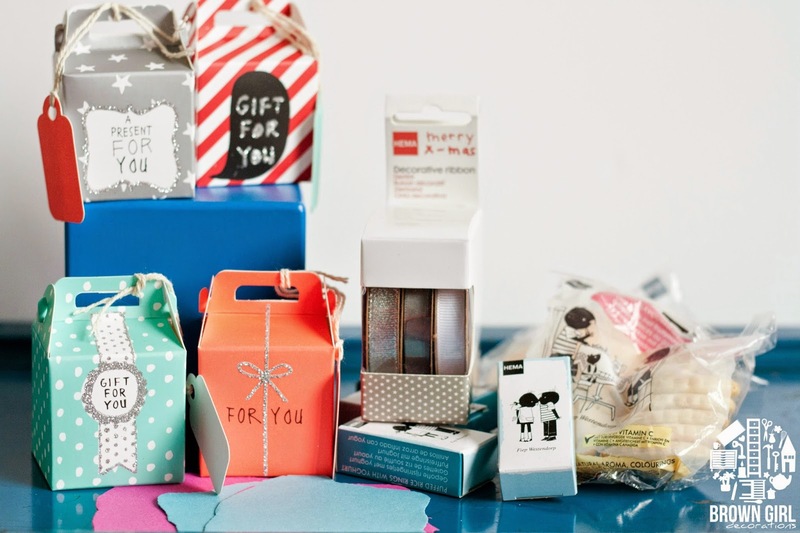 The only thing you need is mini gift boxes, ribbon, treats, scissors and a marker pen. You can find the whole post here. That is ADORABLE! Good work!